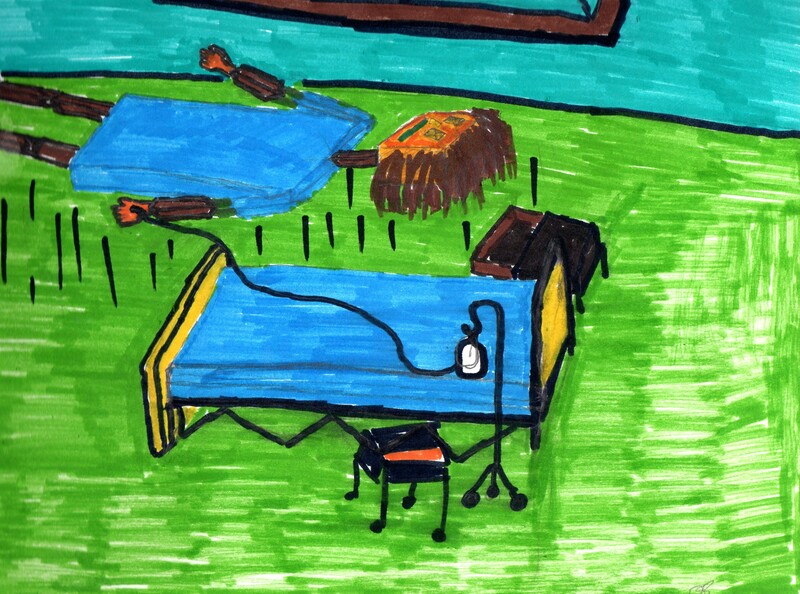 Wrote this last year, as a part of my first post. Thought I might put it back out there for ya as I’m watching it now. 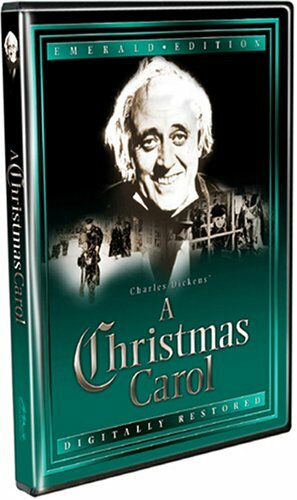 For many years I have stayed up late on Christmas Eve so that I could watch the old 1951 classic black and white version of A Christmas Carol. For me, it is the ultimate holiday movie. While not exactly what I would call family friendly, it does put forward not only the themes of kindness and generosity, but also the desire for redemption. The movie acts as morality tale, horror film, and holiday movie all in one shot, which pretty much speaks to its lasting appeal. 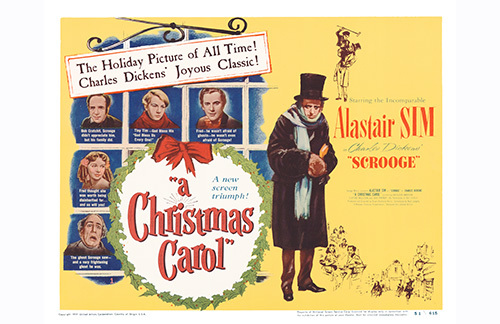 Then of course there is the multitude of versions inspired by both the original Dickins tale, and this film. Bill Murray, Mickey Mouse, the Muppets, Jim Carrey and many many many others have all taken shots at telling this story. However, from a collectors point of view, beyond the books and movies (movie in Blu-Ray can be had for about $15.99 from Amazon) – what is there? A quick search online and you will find yourself at movieposters.com which is located in Toronto and has a massive selection of movie posters to be had. Seeing as I’m sticking to the 1951 film, you can find two different reproductions at great price points. The first is close to your standard sized movie poster at 26” by 39” for $10.99. Standard size these days is 27” by 40” but places that sell posters usually also sell frames that will fit any film poster size. Of course, if you don’t have wall space for something so big, you can go with the more classic look poster that is only 11” by 17” which is also $10.99. Then, let’s not forget the collectors dream come true – an original poster! The one selling at movieposters.com is not standard size and does not come cheap. 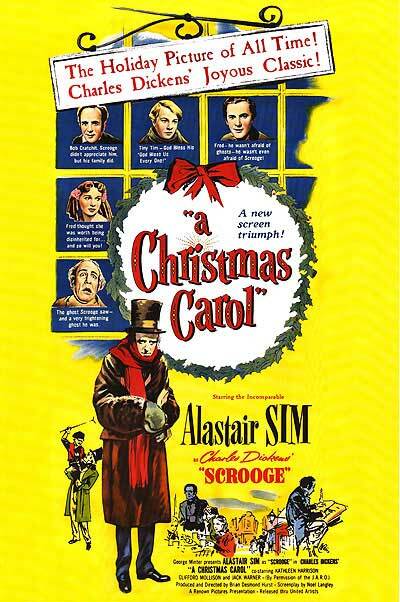 Remember that this movie holds legendary status amongst people that love both old films and Christmas themed films. The poster itself is 44.5” by 82.5” which is both wider and taller than me – and I’m pretty wide and tall. It also sells for $2874.99; which means, sign up for their newsletter and wait for a 15% off sale because even that will save you a few hundred bucks. Of course, a serious collector will love ya forever with a gift like that, but let’s face it; it is out of the price range for most of us. The 90’s may have a lot of detractors, but I’ll be damned if they didn’t put out a nice bundle of compilation records. Near the top of my list was a whole ton of great artists giving a giant nod to my childhood – Saturday Morning: Cartoons’ Greatest Hits. 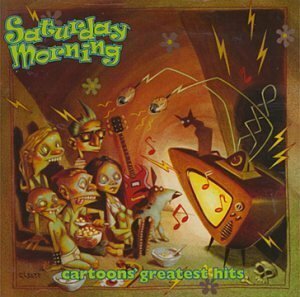 Featuring the Ramones, Liz Phair, Violent Femmes, Matthew Sweet, Juliana Hatfield and a host of others, Saturday Morning featured covers of some of cartoons finest moments. The biggest problem is that there has been no reissue since its 1995 release, meaning that it can be a bit difficult to find and, in some cases, resellers have asked outrageous amounts of money for a disc. Getting it on vinyl is that much worse. 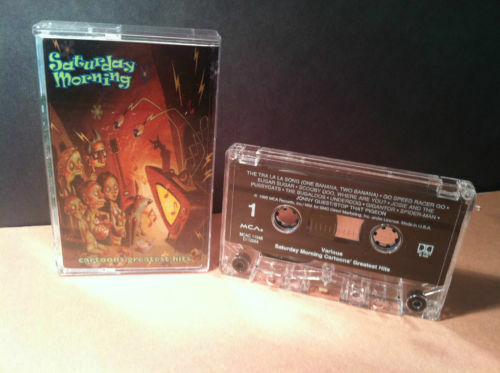 Saturday Morning was released as a two disc wax set, but it is difficult to find anywhere close to home. 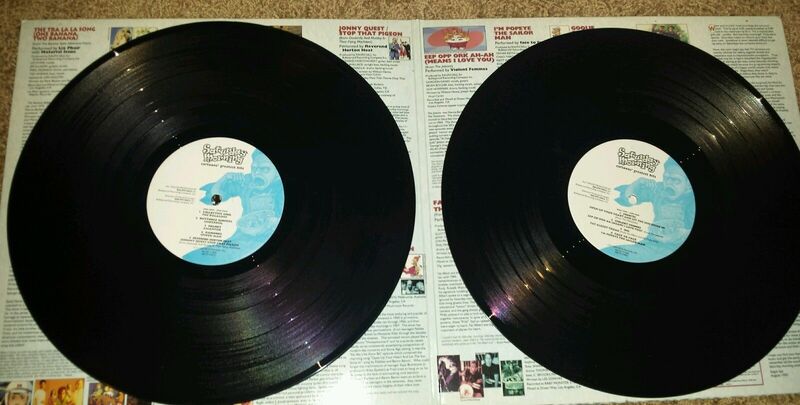 Discogs has two on the resale market, but they are in Japan and Australia respectively. In these cases the asking price is near $50.00 plus shipping. Then you get others asking over $200.00 for the cassette. While I would love to get my hands on the vinyl, I guess my kids and I will have to dance around the house to the CD for the time being. From time to time I’ve been known to ‘rock out’ to the glorious sounds of Queen. Sure they could be way over the top, but they were the very best at it. 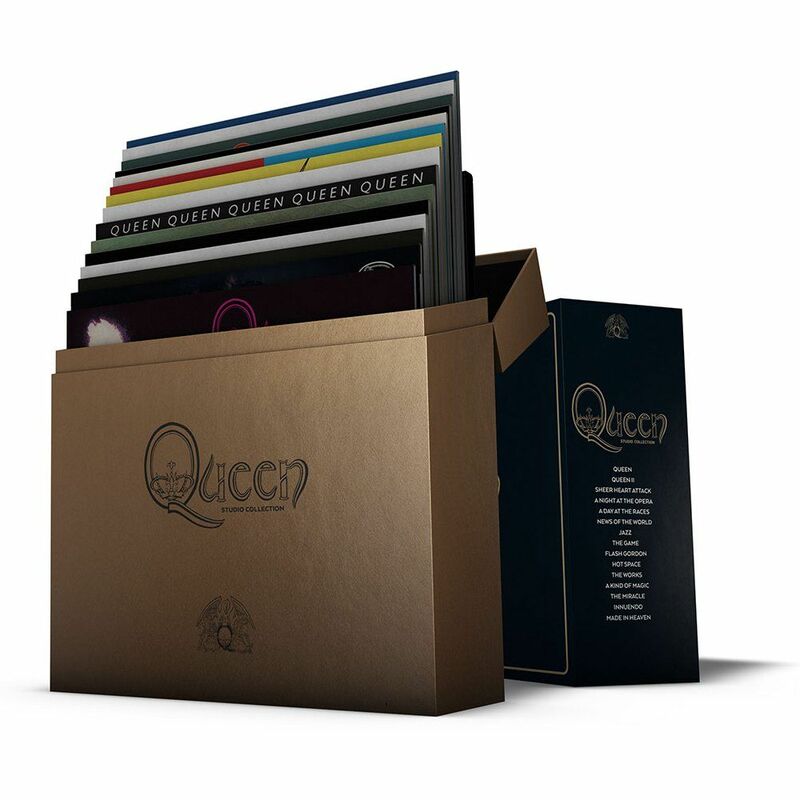 Well, Queen has given us the opportunity to do it all over again with a new vinyl box set. 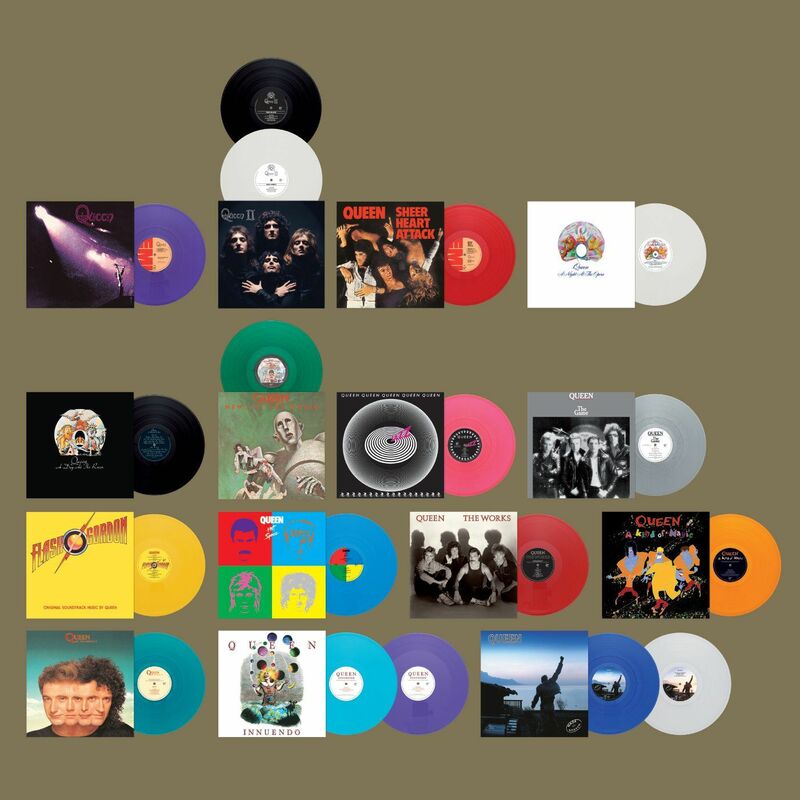 The albums have been completely remastered by Bob Ludwig and pressed on coloured 180 gram vinyl using the half speed lacquered process. Each records colour is designed to match up with its albums original artwork. The set will also include a 108 page hard cover book containing hand written lyrics, memorabilia and extensive notes on each album as well as download cards for high quality digital at 320 kps. 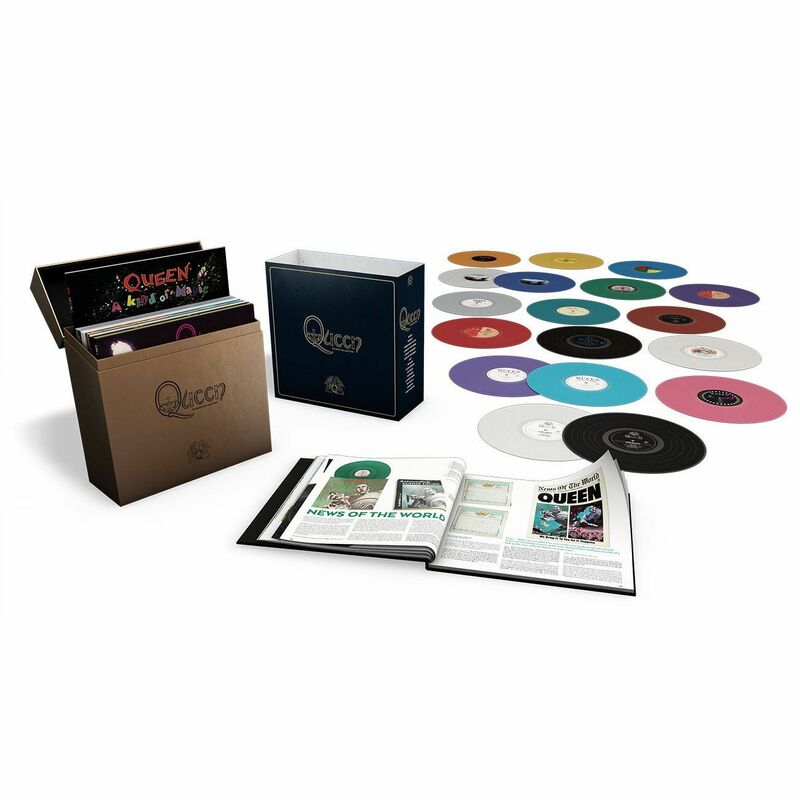 Queen The Studio Collection will be released on September 25th and is available for pre-order at all the usual retailers and the Queen online store.